Serious pop culture watchers know that it’s impossible to completely disconnect between seeing parallels between the real world and the fictional worlds we try to lose ourselves in. This has been particularly true for me since Tuesday’s presidential election results were announced, as I previously mentioned in my Designated Survivor recap. For once, I agreed with Ryan 100 percent at the beginning of this episode. Of course, he said that line as he, Alex, Nimah, and Shelby were going through the various young members of the CIA training class. As usual, this week’s intro was full of red herrings. Does the working mom have something to hide? The lawyer? The party planner? 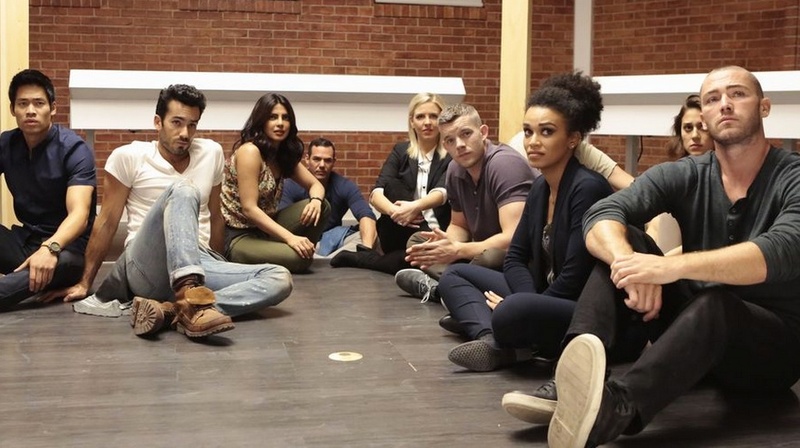 There were hints long before Sunday that I would be completely weirded out and disturbed by this week’s Quantico episode. First there was the trailer, which showed a bleary eyed and confused Alex in bed with both Ryan and Harry. Remember a few weeks ago when Raina openly wondered why the terrorists hadn’t killed her yet? It was clear that the attackers knew Raina was trying to get to the bottom of the terrorist plot and were playing a cat and mouse game with her emotions as she continued her investigations. How many of you have read Going Clear, journalist Lawrence Wright’s bestselling book about the Church of Scientology? 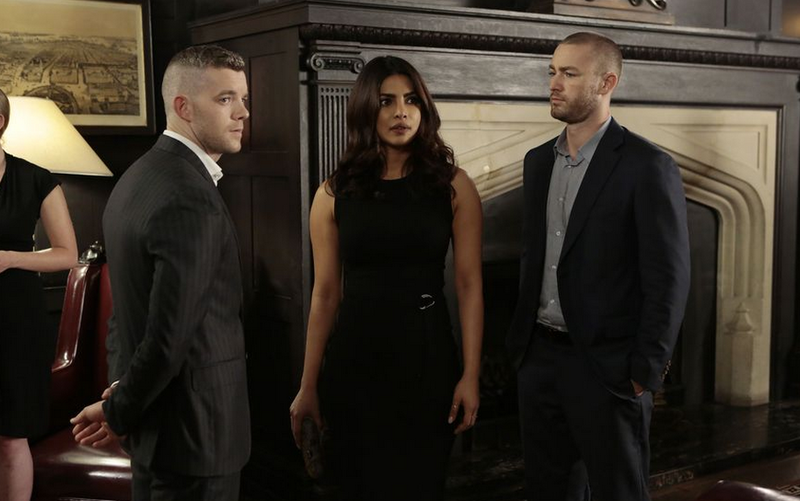 I ask because I find myself constantly thinking of scenes from that book each week while watching Quantico. 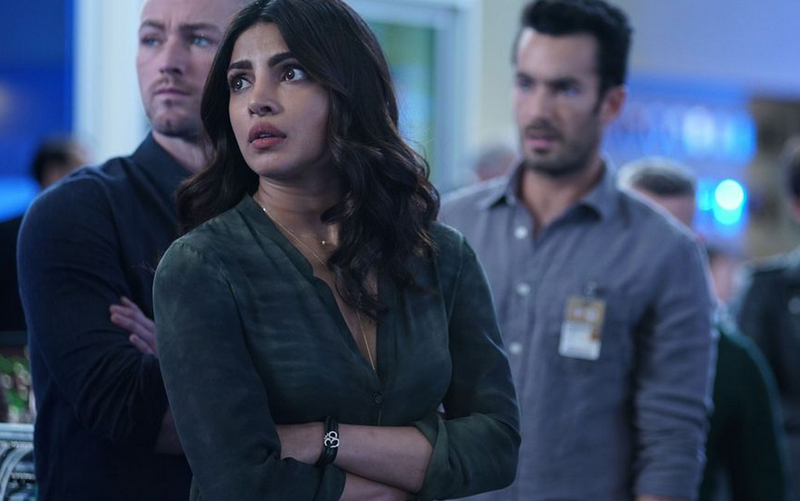 The CIA as it is portrayed on this show seems like a horrible, cult-like place determined to undermine the confidence and sense of self in its employees, all for the sake of enforcing the fact that it is the only source of truth.